Jean Baptiste Simeon Chardin is a French artist from the 18th century, known to be one of that era’s greatest still life painters. “Still life” is a genre of art that paints arranged items on a table. It’s usually kitchen and table utensils, like pots and bowls, though other things common in the household can be used instead. Excelling in this genre, as well as in genre painting, he is one of the greatest contributors to still life art and the domestic scenes that feature servants at work and children at play. 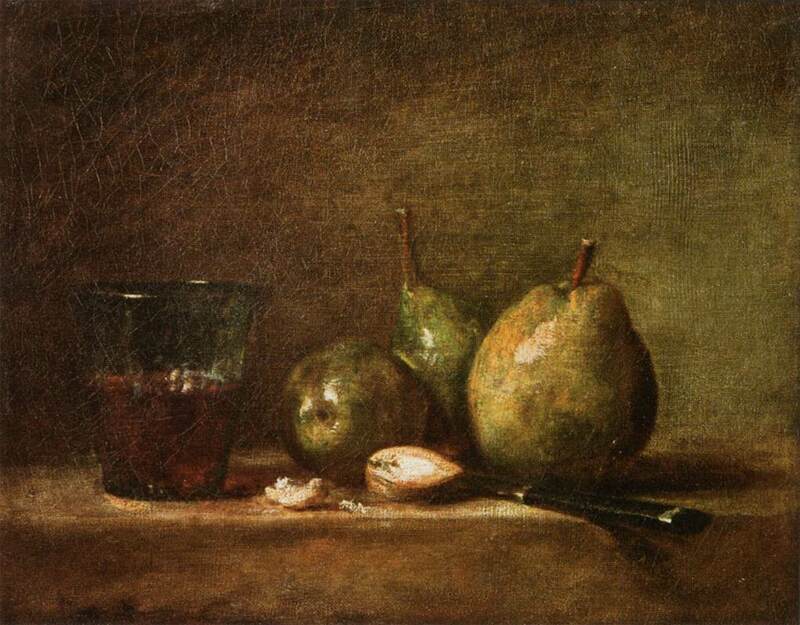 Jean Chardin was born in 1699 in Paris. A son of a cabinet maker, he spent his whole life in the City of Light until his death in 1779. His life was just moving from one place in Paris to another, starting from Rue de Seine to Rue Princesse, Rue de Four, and, finally, in Lourve. He studied under Pierre-Jacques Cazes, a history painter, and afterward under Noel Nicholas Coypel. It wasn’t until 1720 that he painted his very first still life. He became an Academie de Saint-Luc master in 1724. After that, he was given the honor of being a Royal Academy of Painting member in 1728 with the help of Nicolas de Largillière. He married in 1731, but life was cruel and his wife died in 1735, after just 4 years. But in those 4 years, he was successful in his career and made the domestic genre a hit. The rich people of Paris gravitated towards him and offered him commissions at first. As he grew successful it was here that he decided to paint domestic scenes. He became known for his still lives and domestic art, gathering even more patrons all over Europe and becoming recognized as the best genre painter during his era. Eventually, he married again in 1744. He went back to painting still lives after that marriage and produced a number of still lives art, with which he was known for. 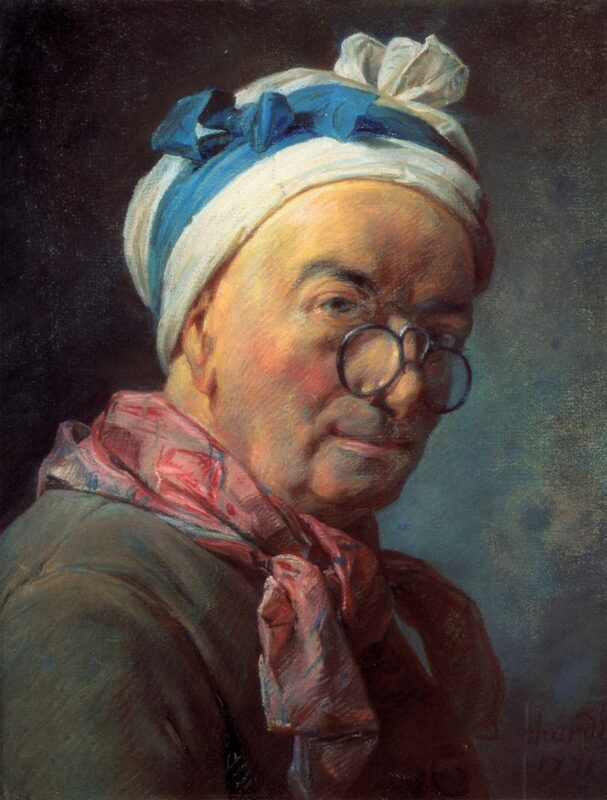 Chardin’s career was one that seems to be blessed with luck. According to the Hierarchy of Genres of the French Academy, still lives were the lowest form of art genre there is. The reason for the low ranking is that still lives were deemed to have no display of value and were not fit for public display. They also thought that still lives were not “political” enough: that is, according to the Hierarchy’s own words, has less “inherent moral force” Of course, a lot of people disagree with this. Chardin himself never cared about the rankings, and why should he? He became the Academy’s “painter of animals and fruits,” yet his works were so popular and profitable. Several of his works have different versions and he proved that still lives and genre paintings with simpler subjects were profitable and that there existed a demand for such artworks. Apart from his still lives and domestic paintings, he’s also credited for paintings of children, which was popular during his time. Some of his most famous still lives are the following: The Silver Goblet, The Ray (one of his very first major work), and A Jar of Olives. Chargin became the Treasurer of the Academy, received a salary from the king, and even earned some from organizing exhibits. Life seemed comfortable until a few years later when his eyesight was beginning to fail. He took to pastel painting as his sight began to weaken and it was in 1776 that he made his last oil painting. A few years after starting pastel painting his son killed himself by drowning in Venice. He continued, however, to paint and draw until he himself finally died in 1779.